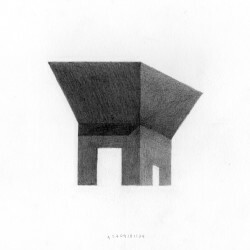 Faintly resembling the solitary nymph who could only repeat the last words spoken by someone else, the proposed pavilion is a direct echo of its historical surroundings. 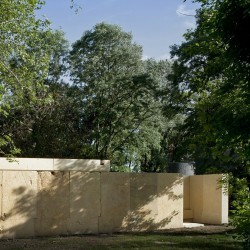 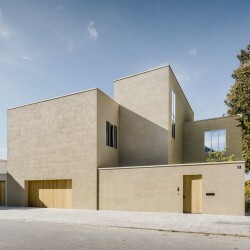 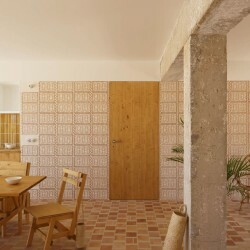 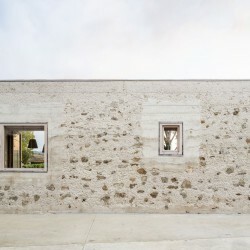 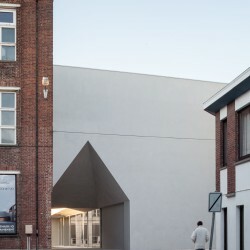 The building is both receded and expanded, visible and invisible, solid and ethereal. 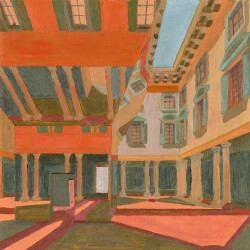 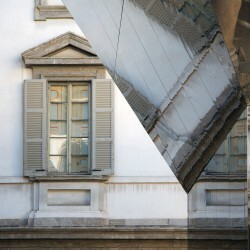 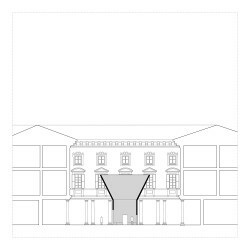 It is a deceiving object, a figure that resonates with the dimensions and proportions of the existing baroque palazzo. 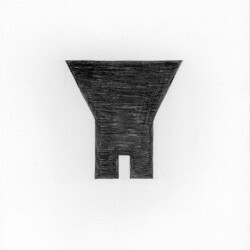 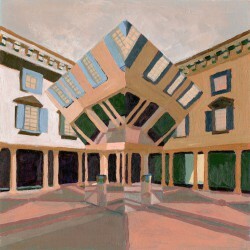 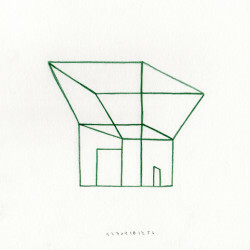 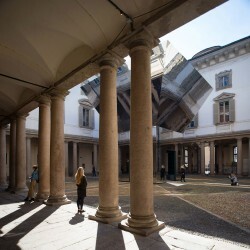 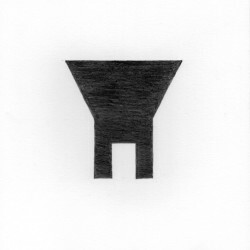 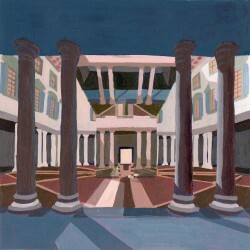 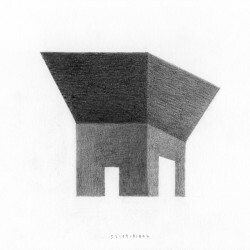 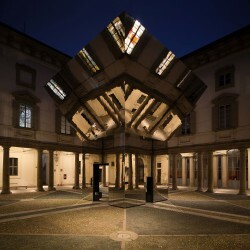 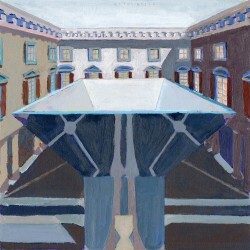 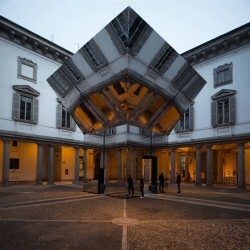 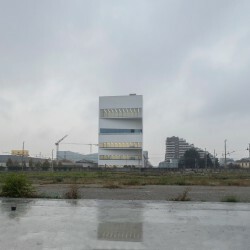 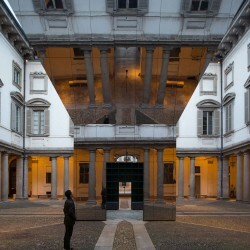 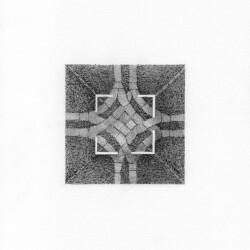 This object is a magic open box (perhaps Pandora`s one) that repeats the square (1:1 ratio) of the courtyard, with a silhouette defining two levels: following the existing axis, the lower one is a compact central room (5m in plan) with four accesses and the higher one is an inverted pyramid extended symmetrically in every cardinal direction (10m in plan). 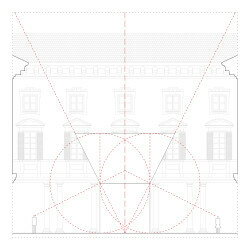 The inclination of the higher stratum (1:2 ratio) is directed towards the perimeter of the courtyard. 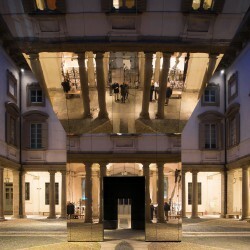 Since the material of the pavilion is polished stainless steel, both the vertical and the inclined planes become a mirror of the stone pavement, the colonnades and the corridor beyond. 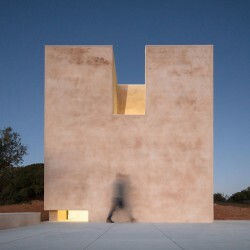 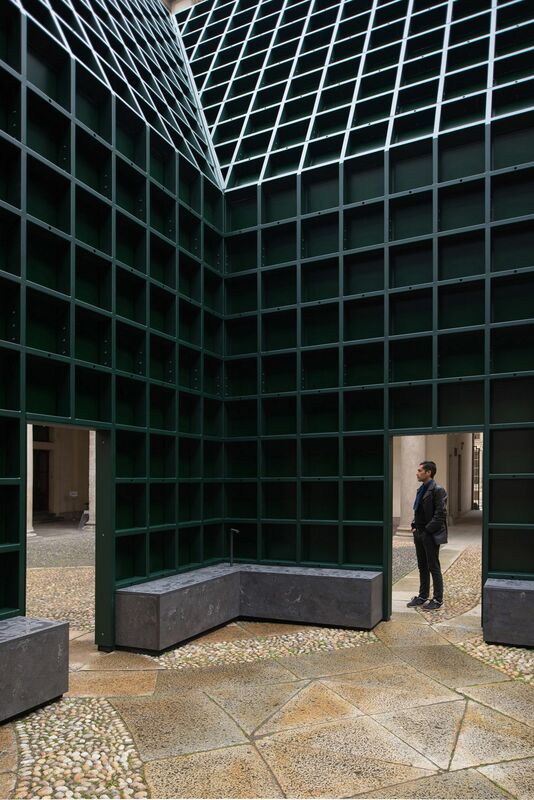 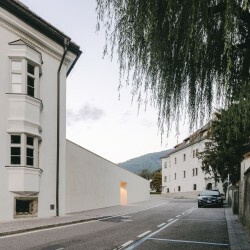 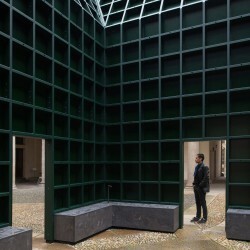 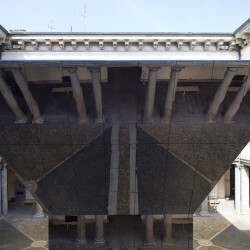 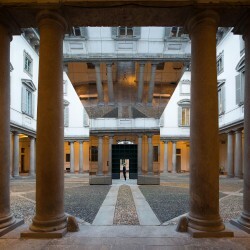 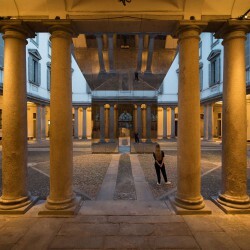 In its radical simplicity, the pavilion turns into an immaterial presence that, almost as in a fleeting mirage, captures the discreet beauty of the three hundred and seventy-year-old palazzo on its flat surfaces. 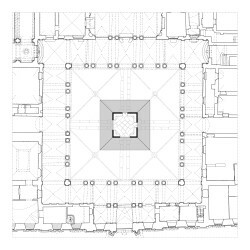 If at ground level visitors encounter an unprecedented version of the monument, by looking up they see themselves reflected on an impressive tilted ceiling. 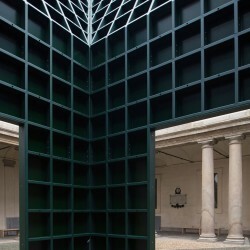 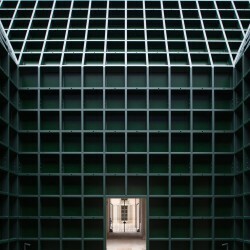 Upon entering into the central room, into a massive steel grid frame, the weight of the historical architecture vanishes by an uninterrupted view to the ever-changing sky.